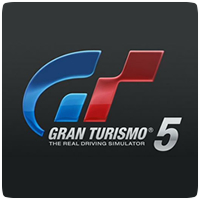 Following the shutdown of Gran Turismo 5 servers in March 2014, Polyphony Digital has revealed that all DLC for the game will also disappear from the PlayStation Store on April 30th 2014. While the purchasing options will be removed, the DLC will still be accessible through your download list if you’re previously purchased it, letting you download and re-install should the need arise. If you want to grab the GT5 DLC, be sure to do it soon before it’s removed from the PlayStation Store forever. It would have been nice if Polyphony Digital offered the DLC for free for a month before removing it completely. But it looks like they really want people to upgrade to GT6 or GT7.